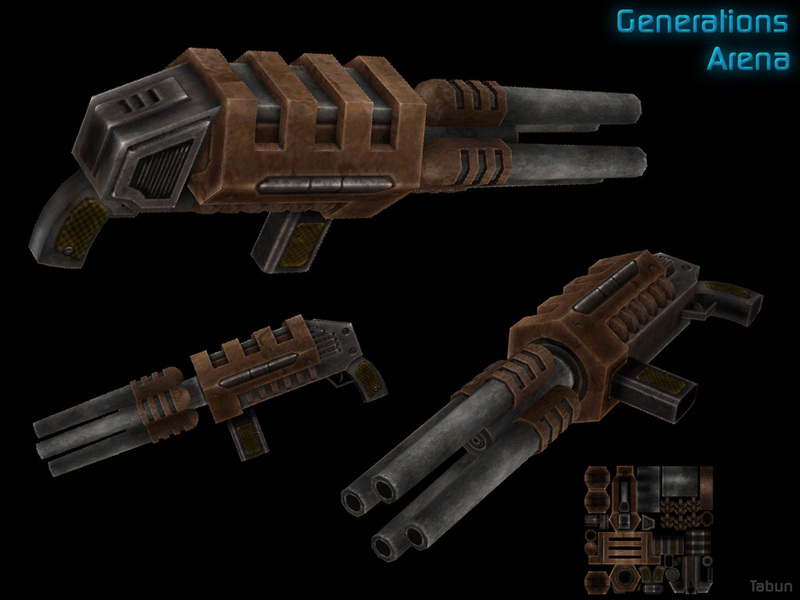 Description : Advanced nailguns use multiple barrels to drive a high-speed stream of nails towards their target. It turns your opponent into a pincussion fast. It also eats ammo like popcorn. Special Features: Uses 2 nails per shot.